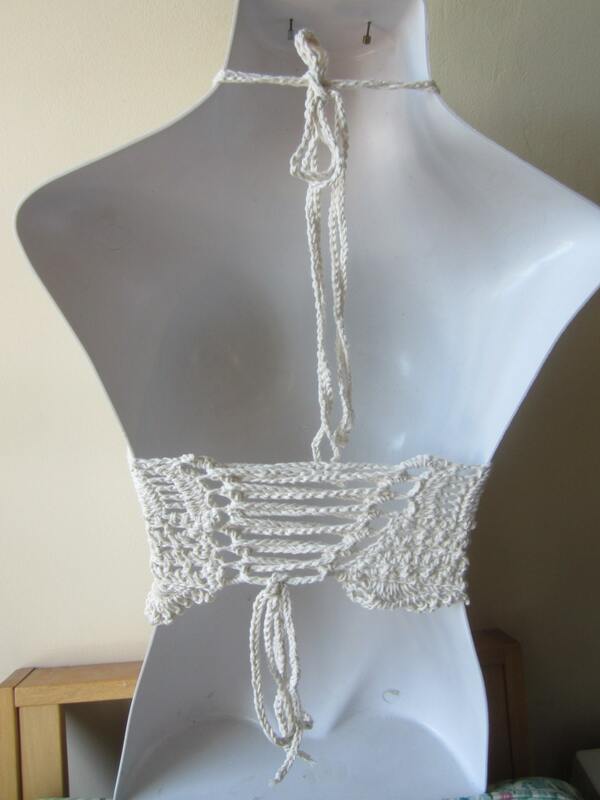 This is a crochet tank halter top with a high neckline made using OFFWHITE cotton yarn. Perfect as a festival top, summer top, beach cover up. The top has lace details while offering coverage around the bust and its bordered with scalloped edges adding a feminine touch to this exquisite top and the back is lace up. 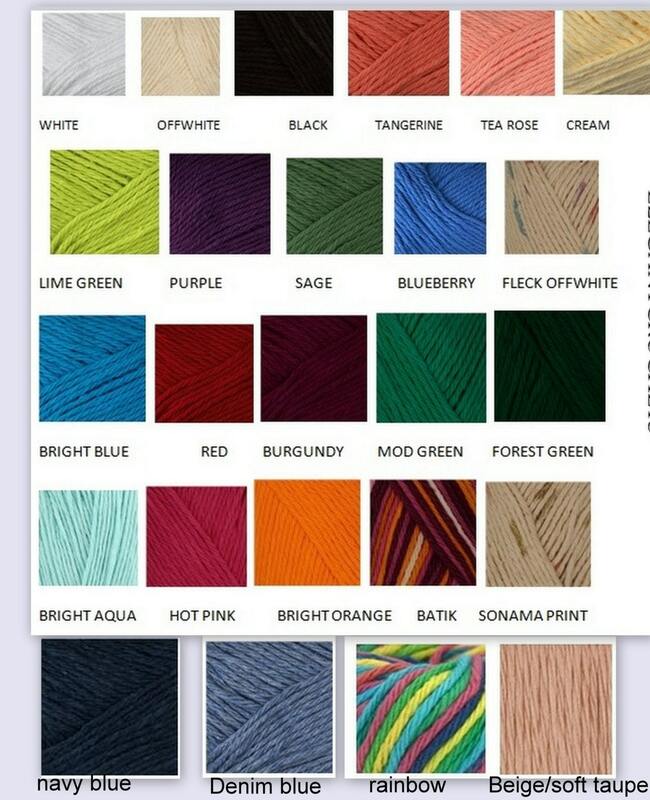 Pair this with jeans or pants, mini or maxi skirt or use at the beach over your bikini top.